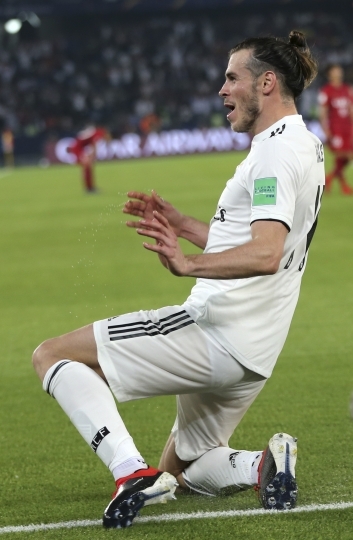 ABU DHABI, United Arab Emirates — Gareth Bale put Real Madrid back in the final of the Club World Cup by scoring a hat trick to lead a comfortable 3-1 win over Japan's Kashima Antlers on Wednesday. 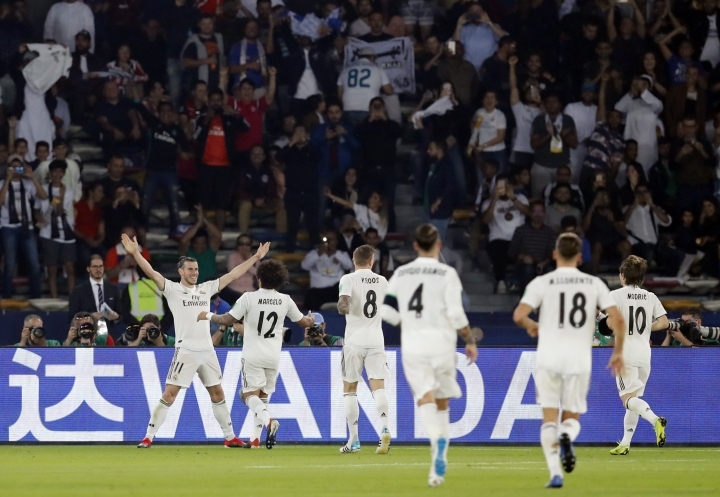 Madrid had qualified for the tournament between the top teams on each continent in large part thanks to Bale, who scored twice in the 3-1 win over Liverpool in May's Champions League final. "It's an important victory," Bale said. "We knew it would be a difficult game against a team that would make it difficult for us, so we just had to be professionals and get to the final." 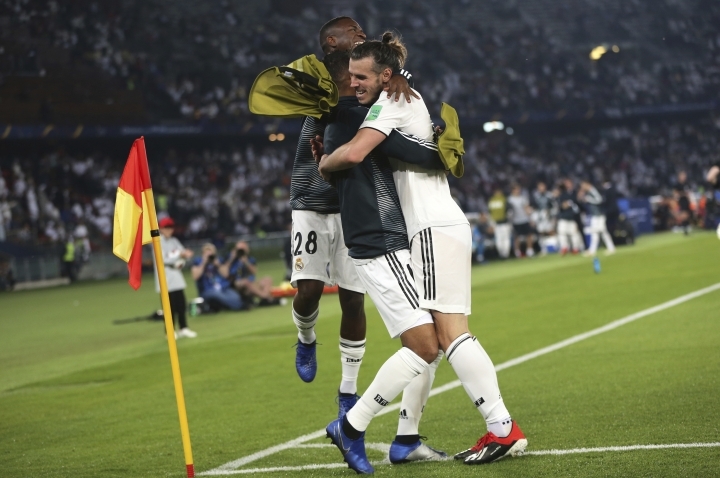 "I'm happy for the three great goals by Bale, and for the strength and consistency showed by the team," said Madrid manager Santiago Solari. Solari said that another world title would be "a prize for this team that has given its fans so much and accomplished the feat of winning three straight Champions Leagues. Adding three straight Club World Cups would be fantastic." 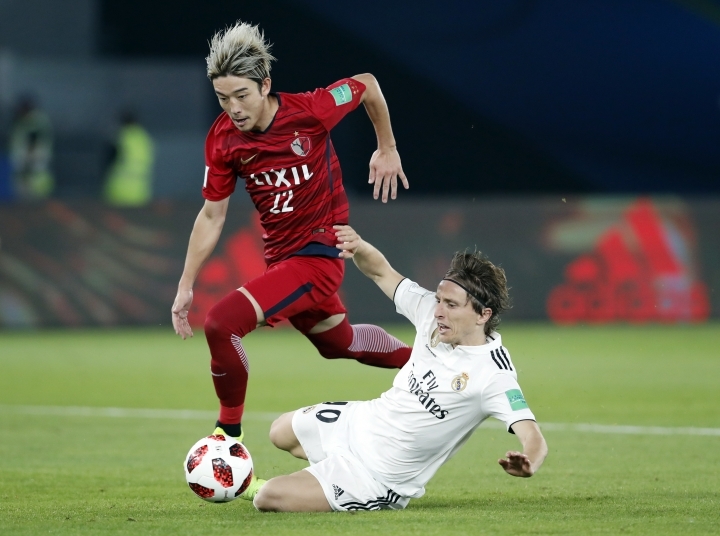 Wednesday's game was a rematch of the 2016 final, when Madrid needed extra time to beat Kashima 4-2. Madrid, however, took control and started probing the right side as Bale's speed proved too much to handle. 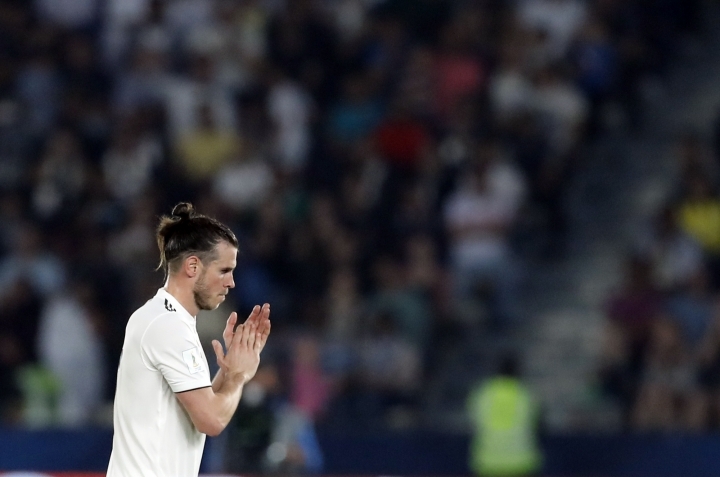 Bale's second goal in the 53rd minute came after two horrible passes by Kashima defenders left their goalkeeper stranded and he added his third two minutes later after Marcelo found him alone in the box. Kashima's Shoma Doi then closed the scoring with a goal in the 78th minute.